A.T.C. Contractors offers professional residential window repair and replacement windows with installation services in Knoxville and East Tennessee. We offer excellent, reliable and professional window repair or replacement options to our customers. A.T.C. Contractors works with only the finest window manufacturers to make sure you get the best value and results for your home. We provide great customer service and will sit down and discuss all window options available for you, as well as the benefits of new windows, including improved efficiency and lower heating/cooling costs, reduced outside noise levels for added privacy and enhanced beautification of your home. Looking for new window options for your home? We’ll help you explore Pella’s wide variety of home window styles and shapes and find the perfect complement to your home. 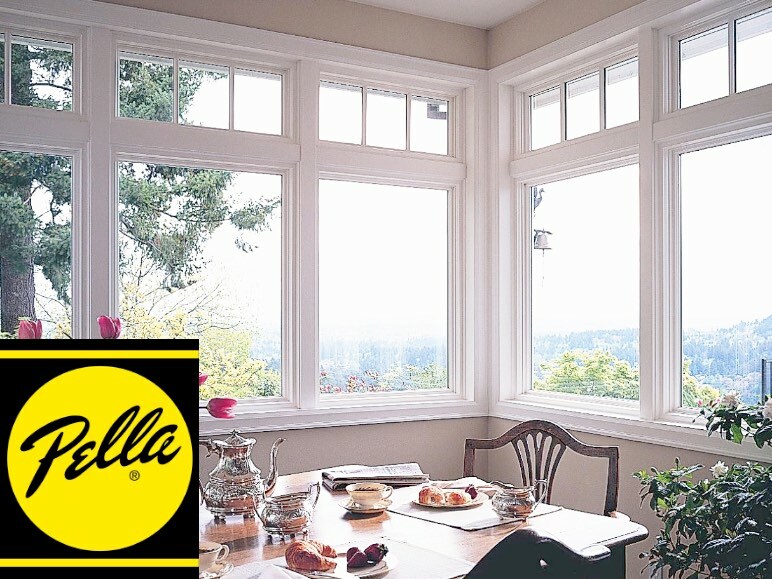 Click on the button below to view the product lines and learn more about the types of windows Pella offers. Customize your window styles to make the perfect statement for your home. 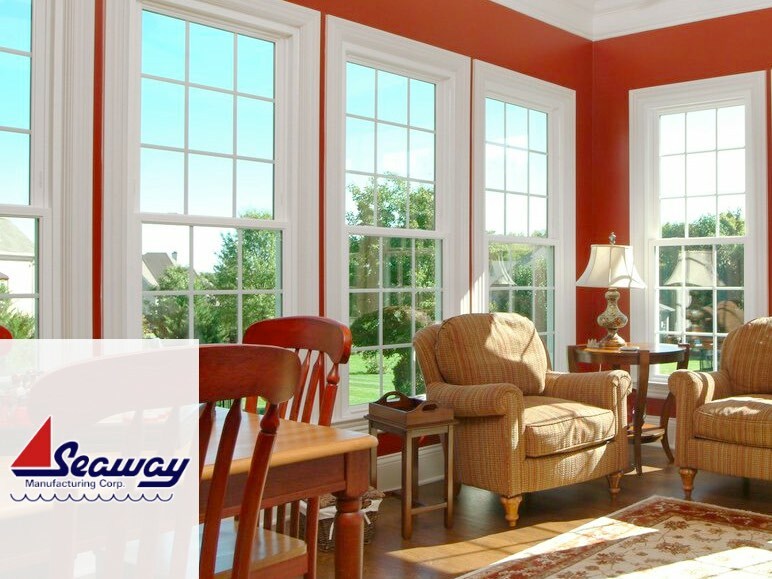 Whether you’re looking for traditional elegance with the double hung style or contemporary flair with the casement style, Seaway has a customizable window solution to perfectly complement your lifestyle and home. Contact Us TODAY for a free window repair or replacement window quote!